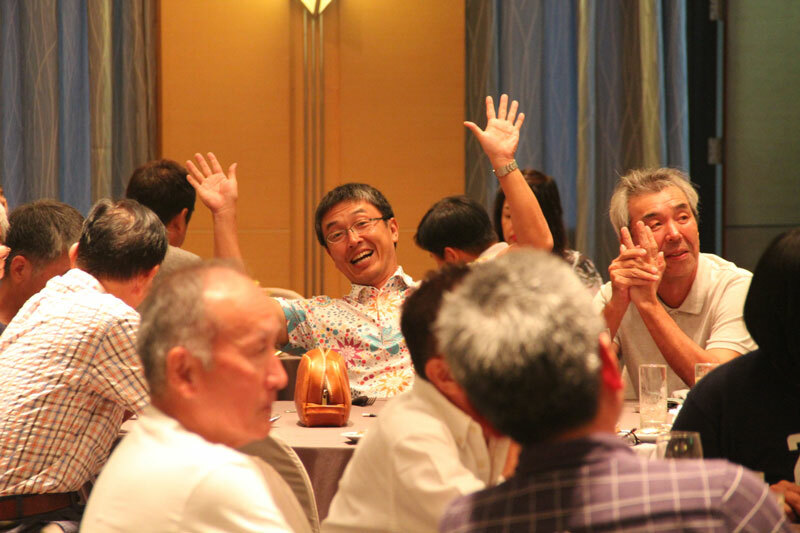 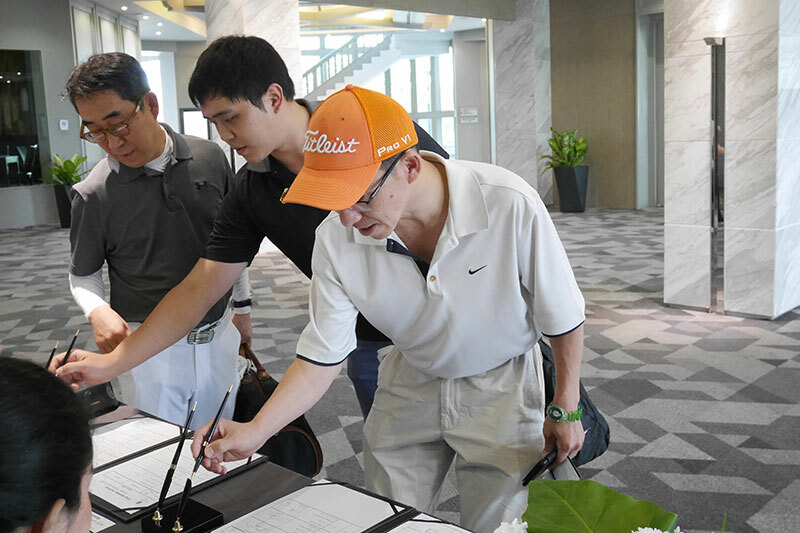 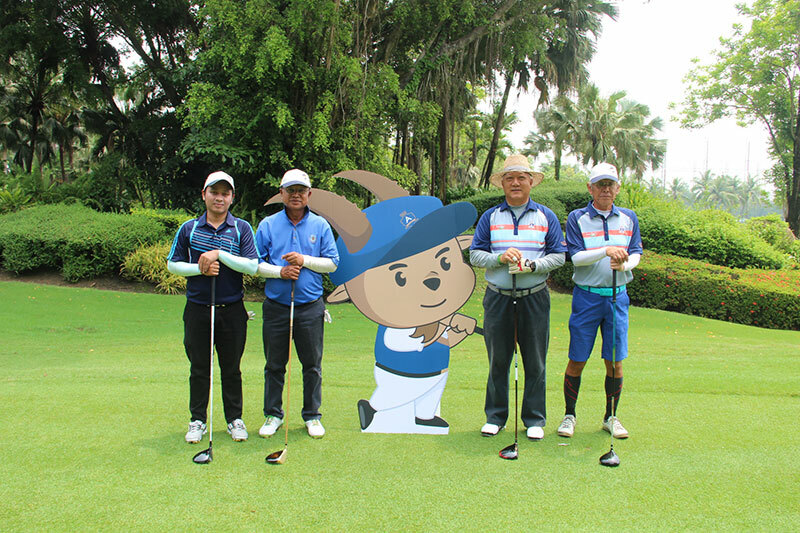 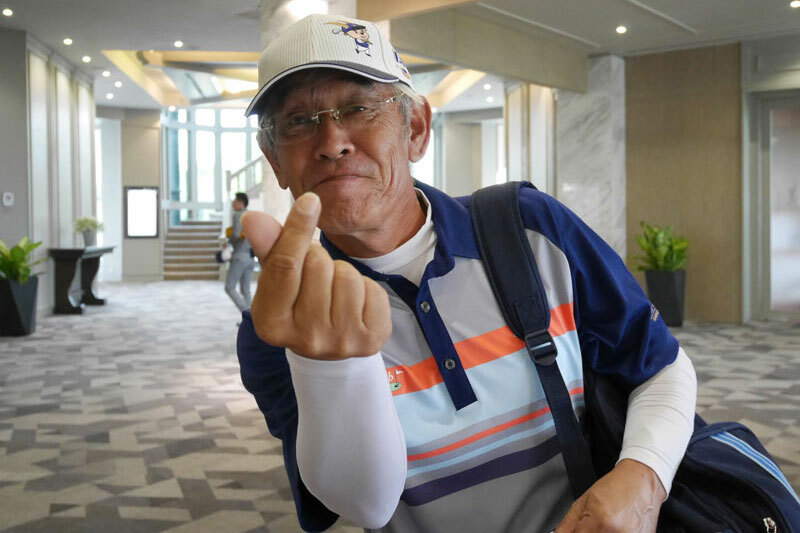 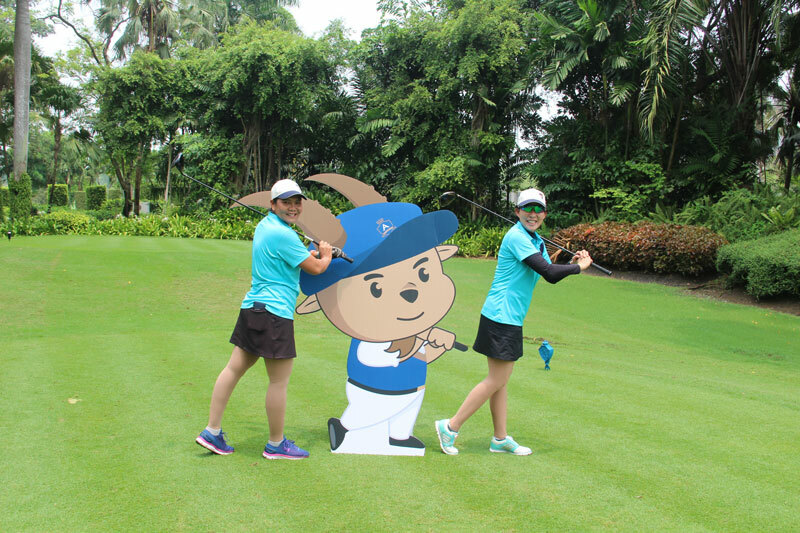 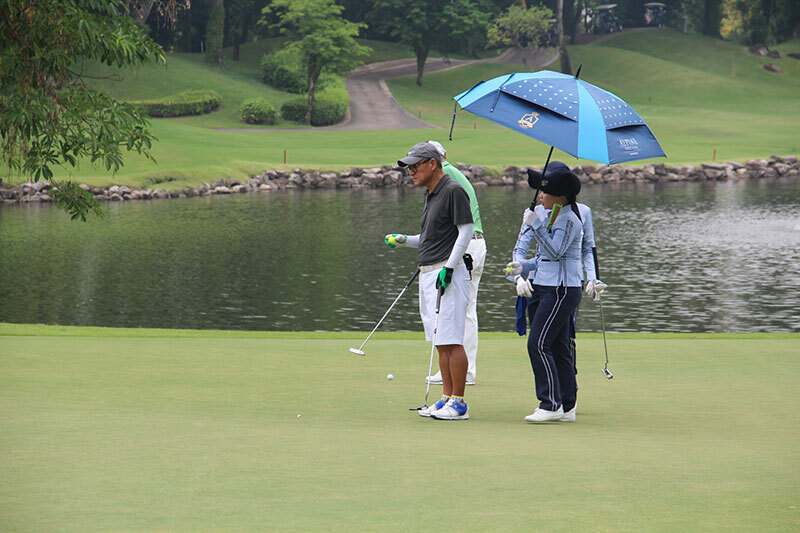 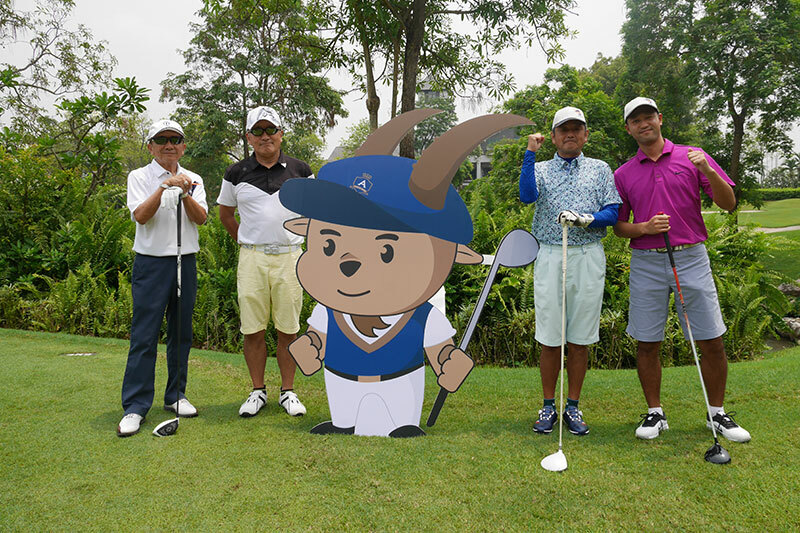 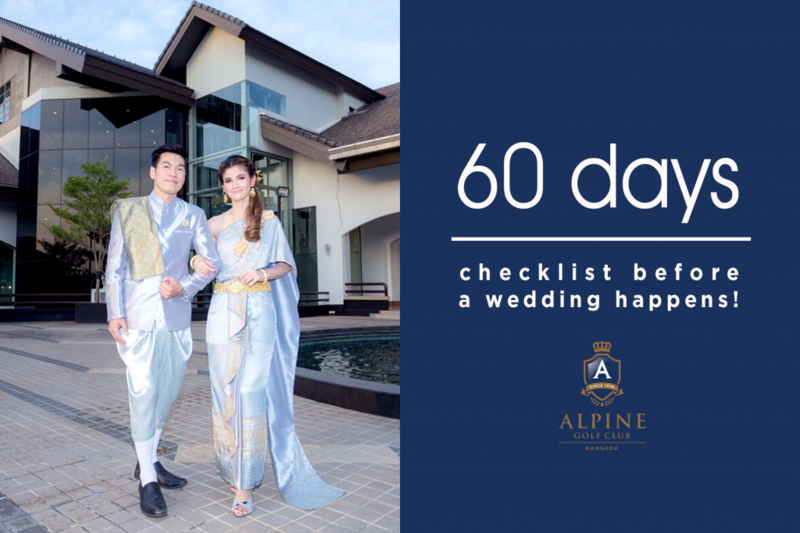 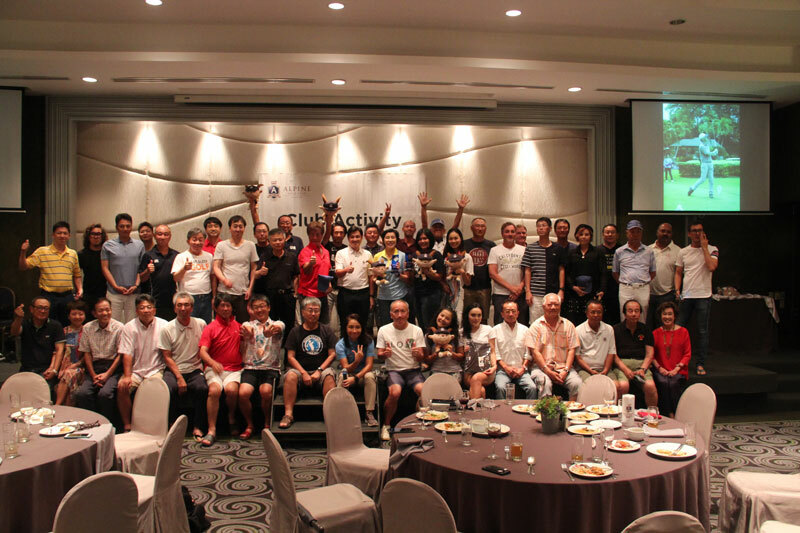 Alpine Golf Club held the Club Member Activity 2018 in theme of “My Alpo Tournament” for Alpine members and guests. 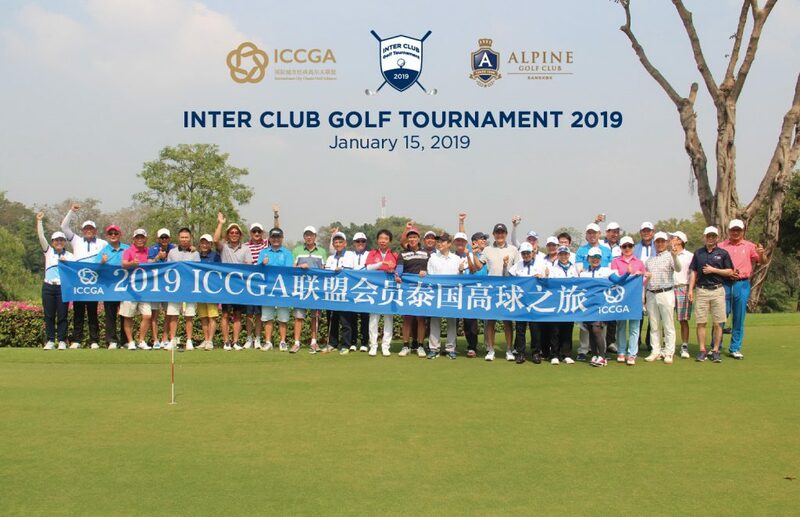 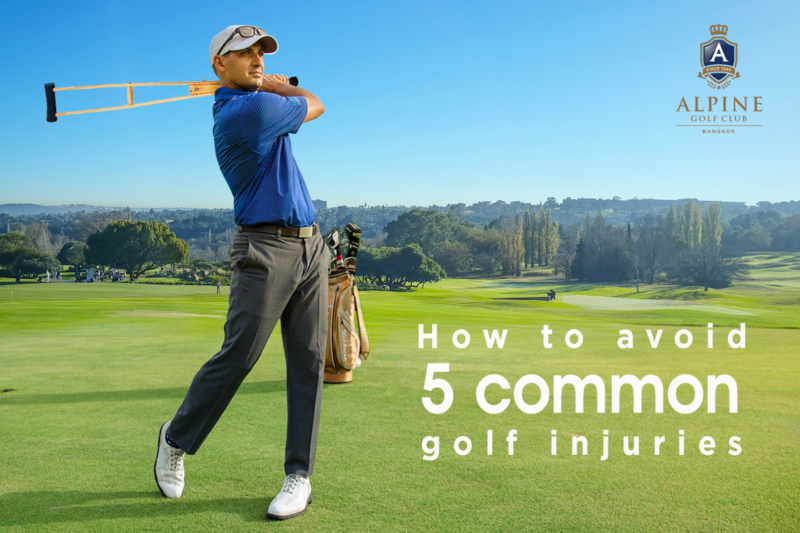 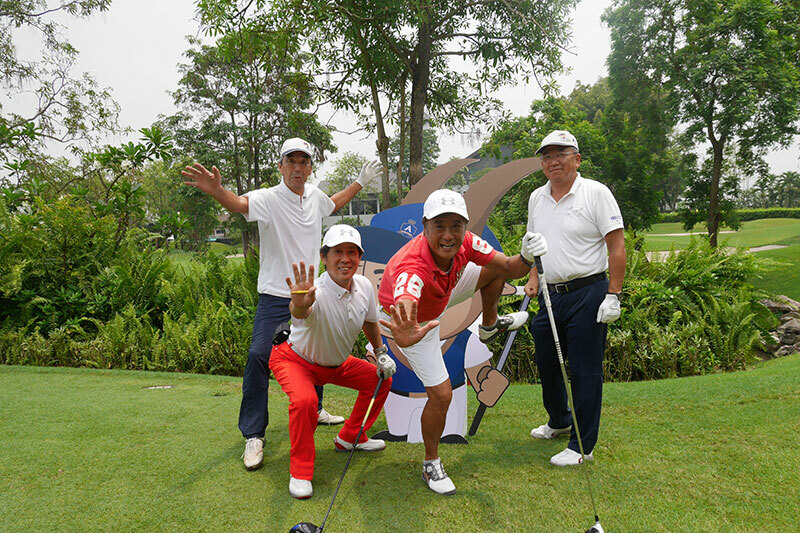 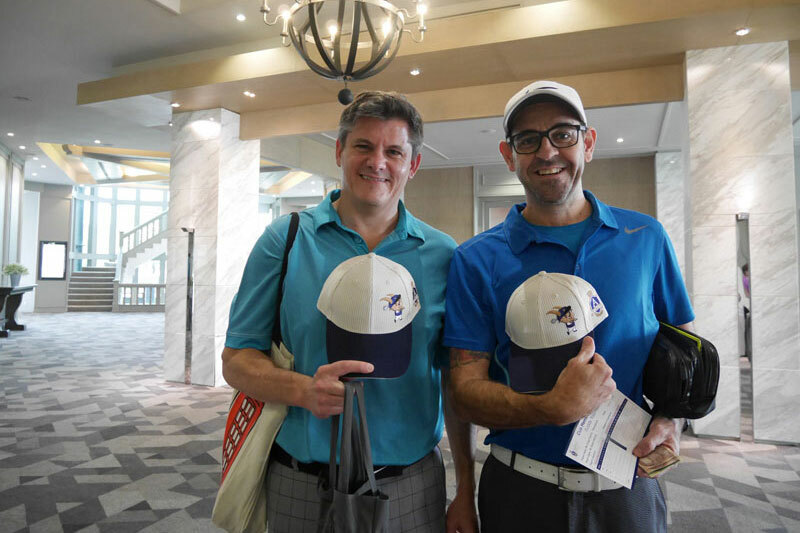 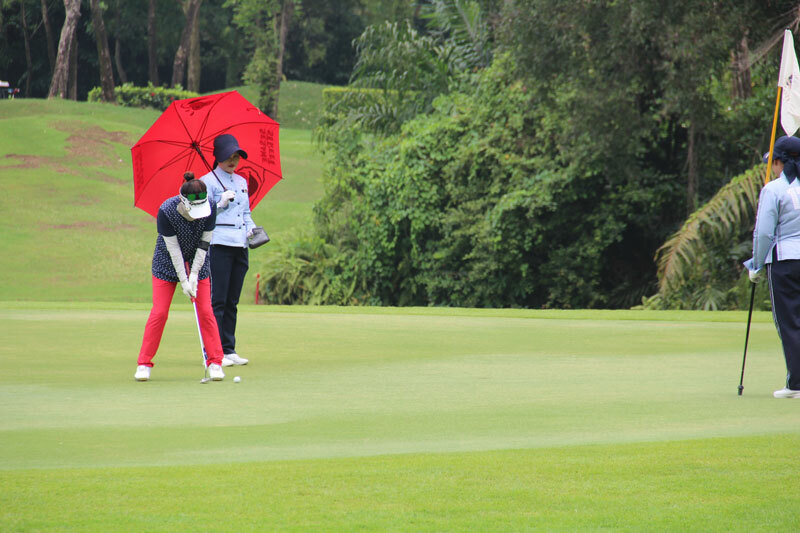 It was a team tournament with score calculated using Stoke Play at Hole 1 to Hole 9 (Individual score) and Scramble system at Hole 10 – Hole 18 (Team score). 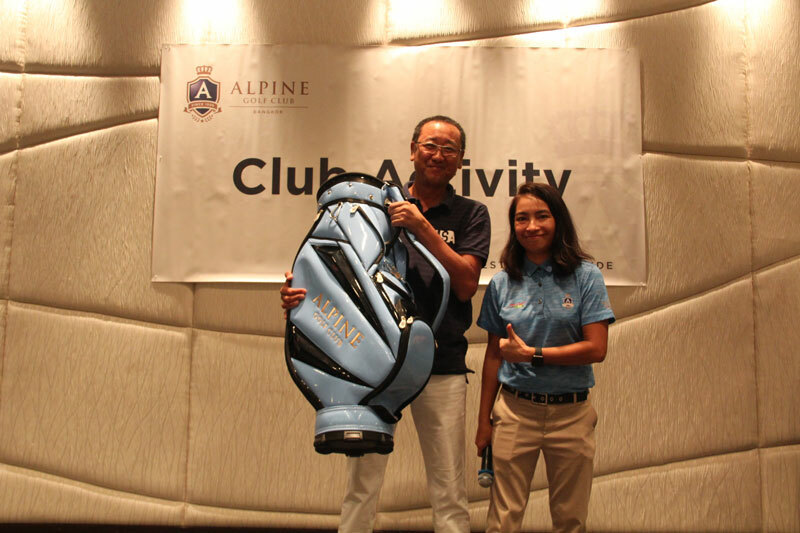 The Alpine Best Pair of this match were Mr. Pakorn Buranakull and Mr. Jongrak. 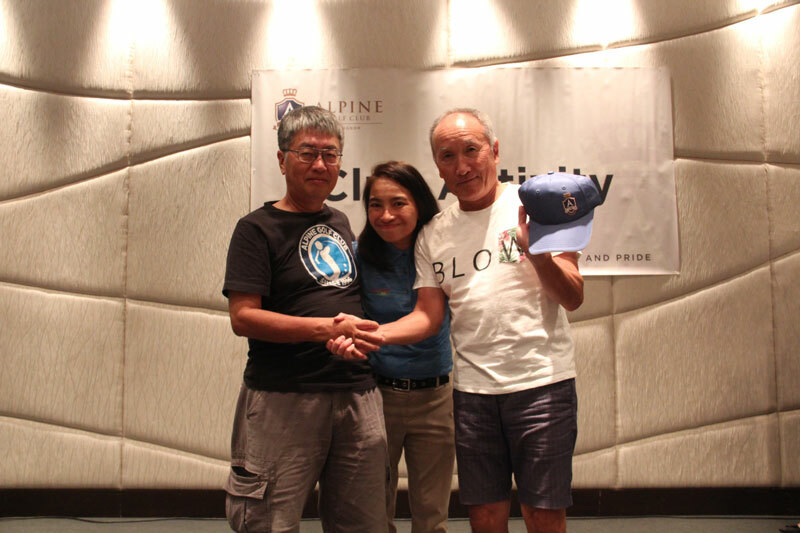 For the Team 1st Runner Up were Mr. Takanori Ishibashi and Mr. Itaru Suzuki. 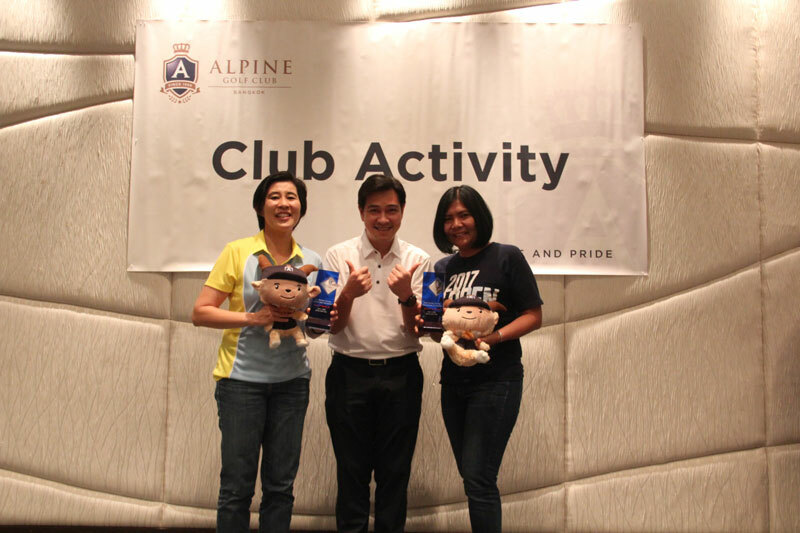 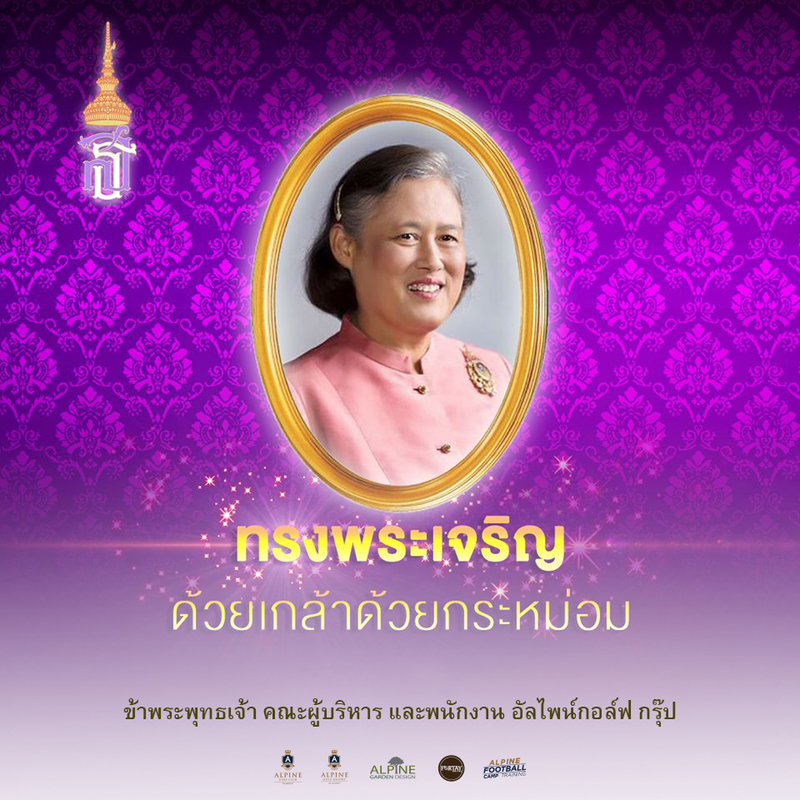 For the Team 2nd Runner Up were Ms. Worrawan Yasopon and Mrs. Valailuck Kiatthanakorn, and the Best Costume with Alpo were Ms. Worrawan Yasopon and Mrs. Valailuck Kiatthanakorn.